Of Mice & Men will make an announcement this Monday, April 11. 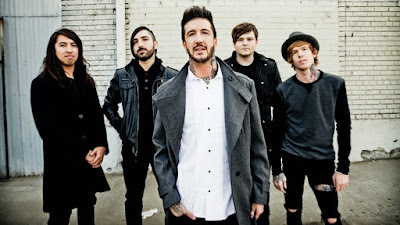 Fronman Austin Carlile said in a post on Twitter: "Dropping something for all of you in a few days... first time Of Mice & Men has done anything like this! I am excite!"